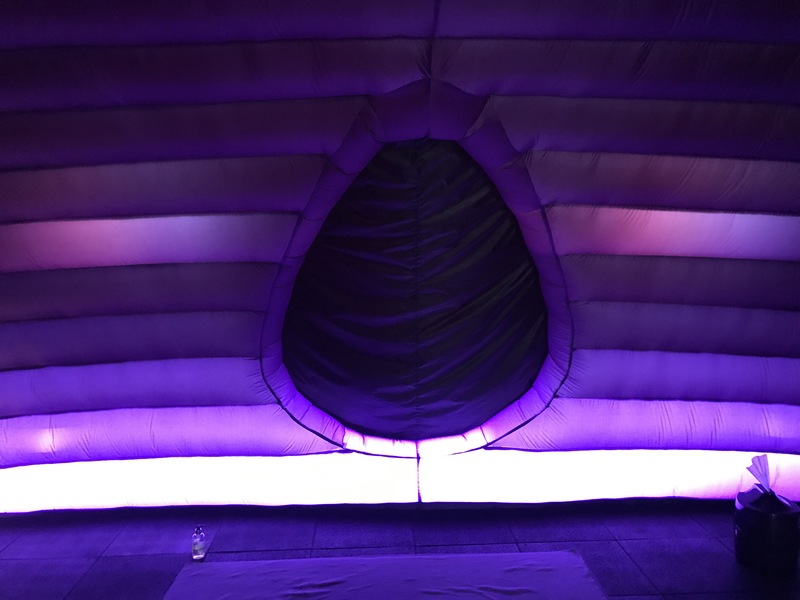 I was a complete newbie to Yoga, something I’ve been meaning to try, so I was more than excited to jump into the deep end and try hot pod yoga. 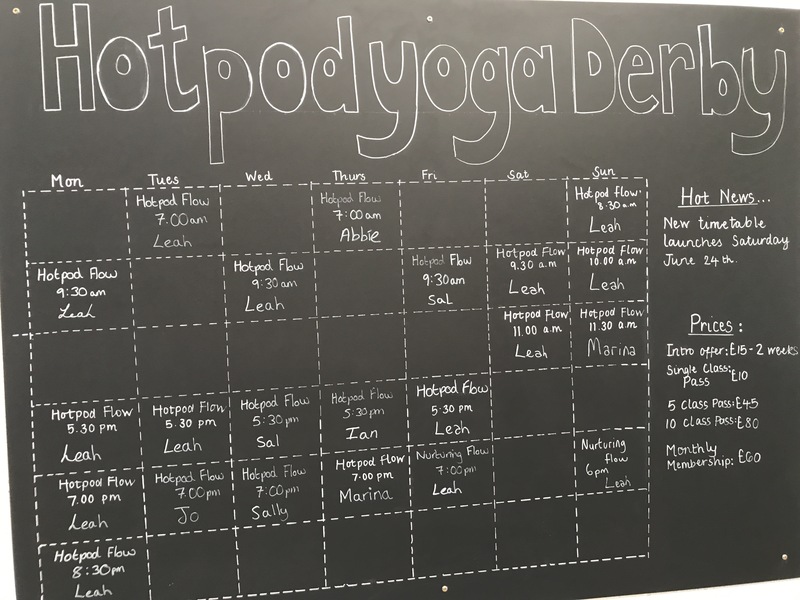 I turned up (a little late) on Saturday and was welcomed by Leah, the founder of Hotpod Yoga Derby, who was leading our session. 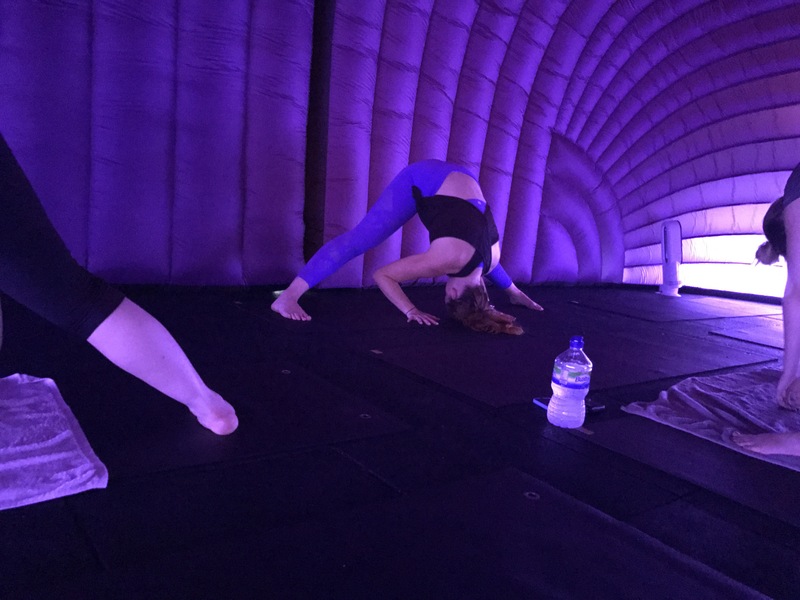 She talked us through what to expect and the benefits of Hotpod Yoga. 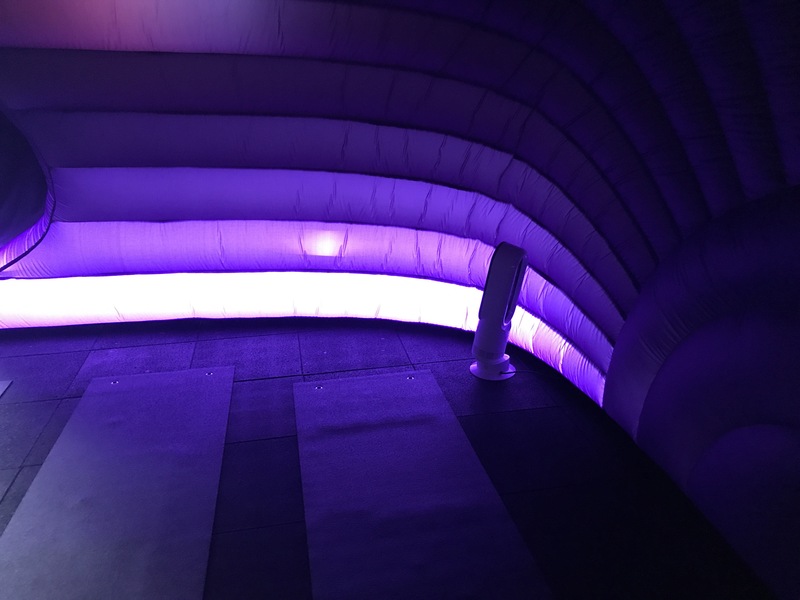 Stepping into the pod was like stepping into another place. It was dark, calming and peaceful, and I instantly felt so relaxed. 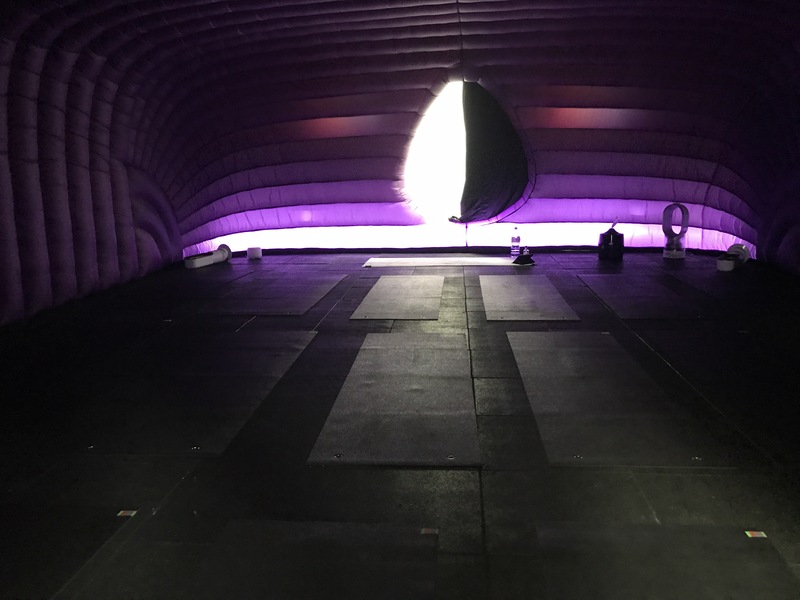 The pod itself is like a giant inflatable, plenty of space for classes. Mats where already laid out on the floor so I just popped my towel down over one, ready to begin. 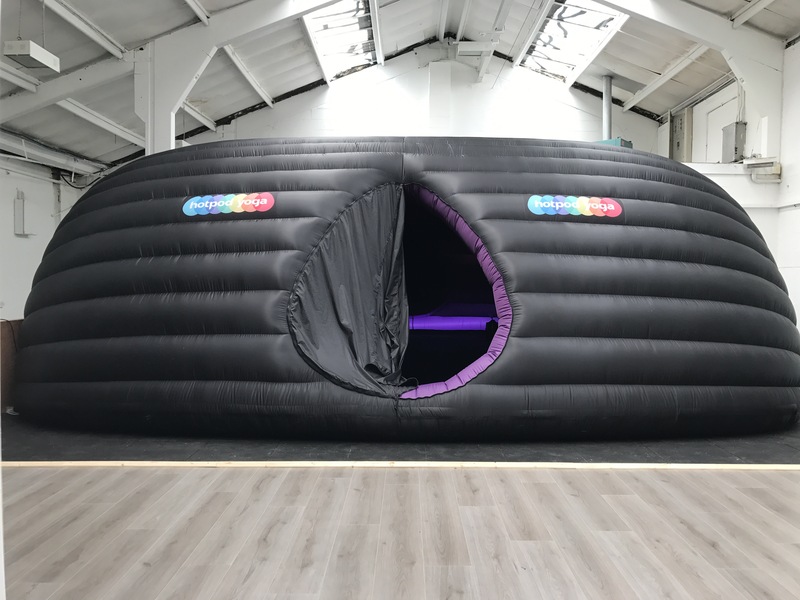 The pod does get very warm, I was sweating within minutes but who cares, you burn off more calories. They also have a vaporiser in there which keeps everything smelling nicely, which I can assure you I was not. We did several different poses, some harder than others but they all felt like I was doing a good work out. As I say, this was something completely new to me but I picked up a few of the names, we did a vinyassa, a few different warriors , downward facing dog (I think that’s what it’s name was) and the tree pose. I will admit, I was struggling with some of the positions, especially the crab that we did, but I loved it. To finish the session, we had a few minutes of relaxation. It was so calming just lying there, listening to the peaceful music. I’ve had so many stresses lately and they just completely melted away. 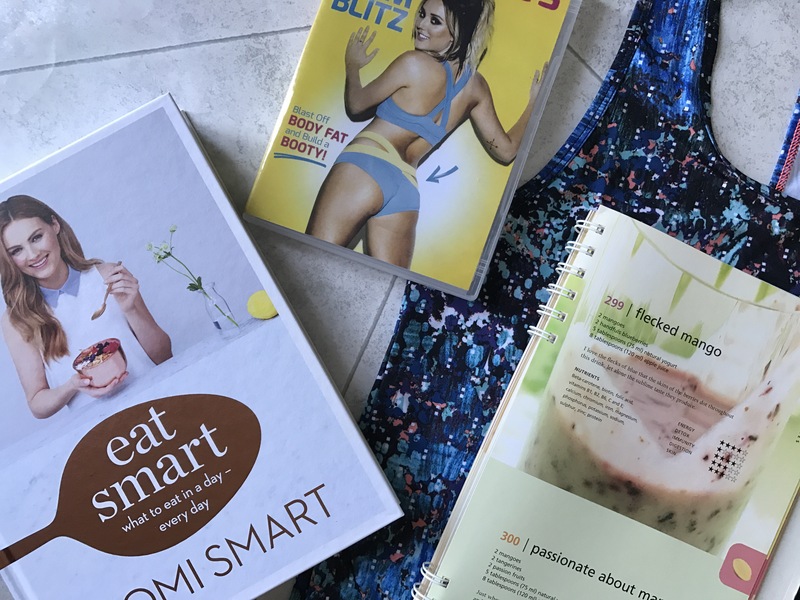 Leah came round and gave us all a quick head and shoulder massage which felt incredible after all that stretching. 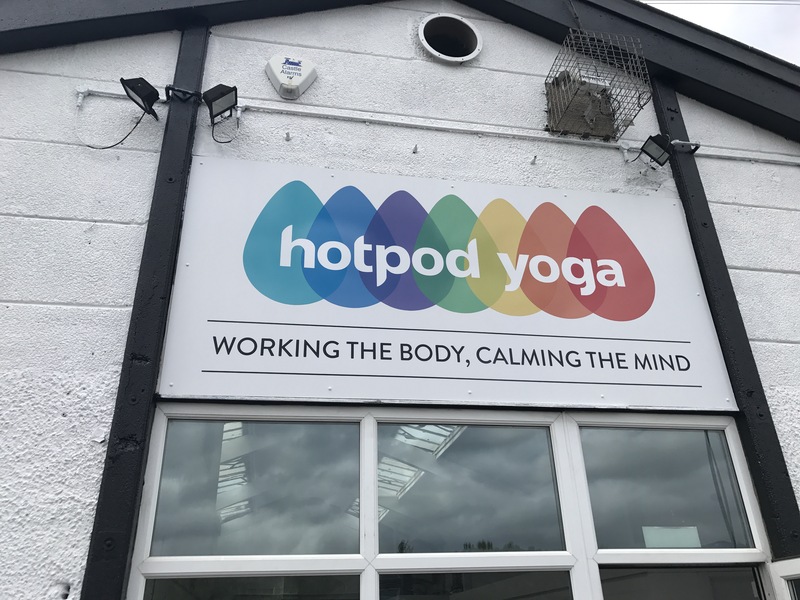 I found my first Hotpod Yoga (and yoga) class just amazing, it was every little bit as good as I hoped. 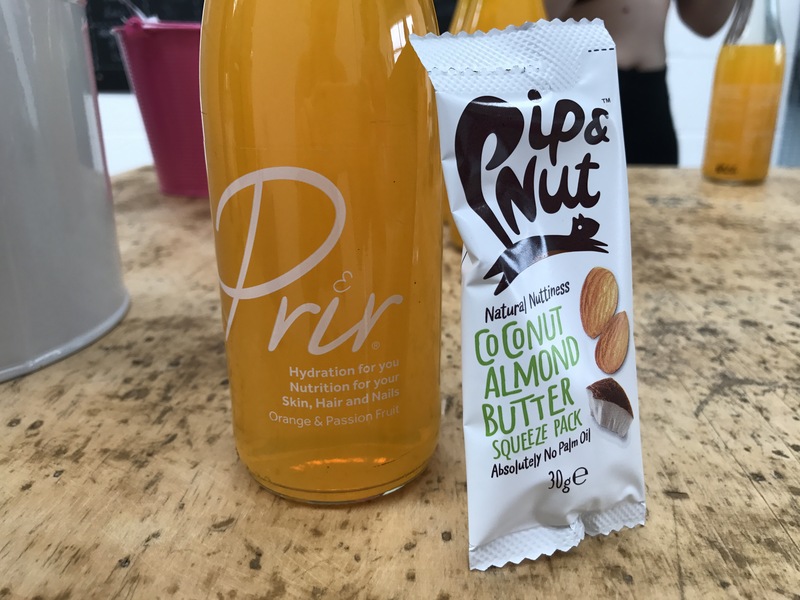 After the class we all sat for minute cooling down on the table outside and Leah had a Prir drink and almond butter waiting for us. Thank you so much Leah for inviting us, I loved it so much and I will definitely be returning! 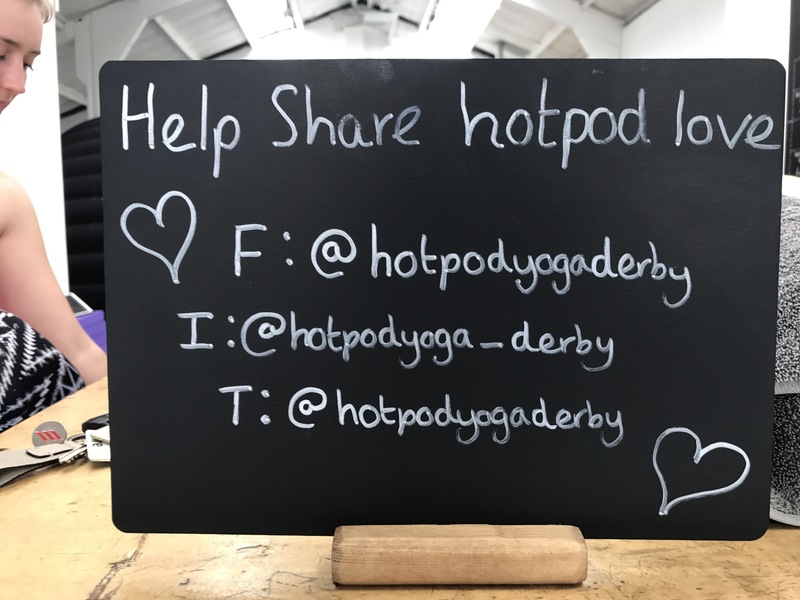 I would definitely recommend trying Hotpod Yoga out, it makes exercising fun and something to look forward to. They currently have a lot of classes going on and signing up is easy. 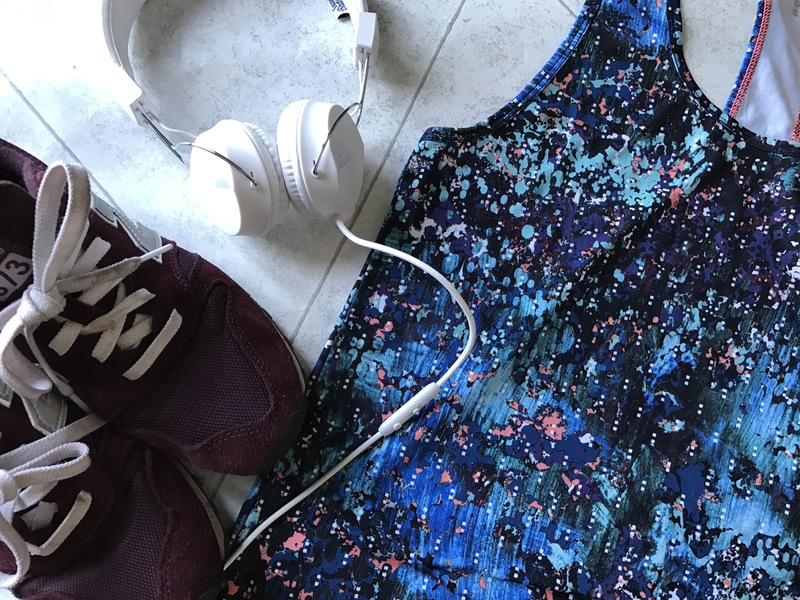 You can simply do it online or they even have an app! 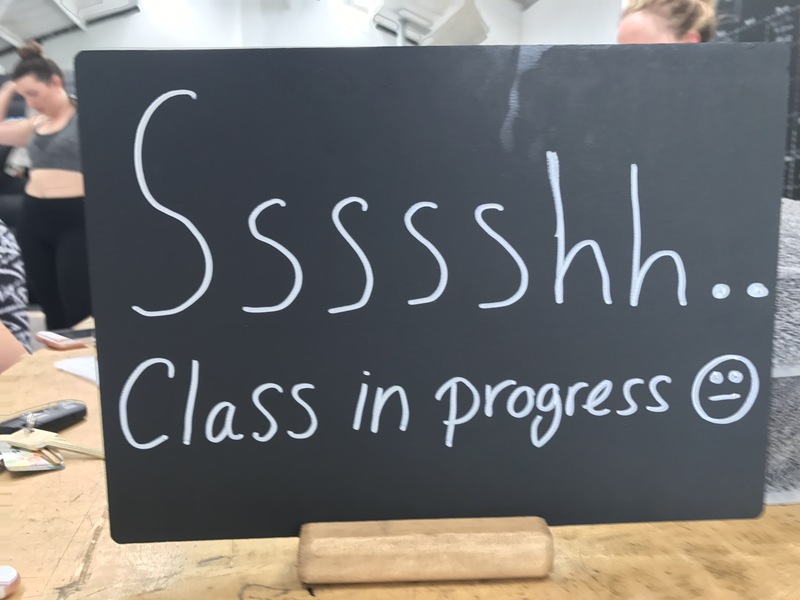 They also have an intro offer of £15 for three classes which lasts two weeks which I think is an absolute bargain. I will be signing up for this. Their new venue is located in Perkins Yard on Mansfield Road, just out of the city centre and even has free parking.